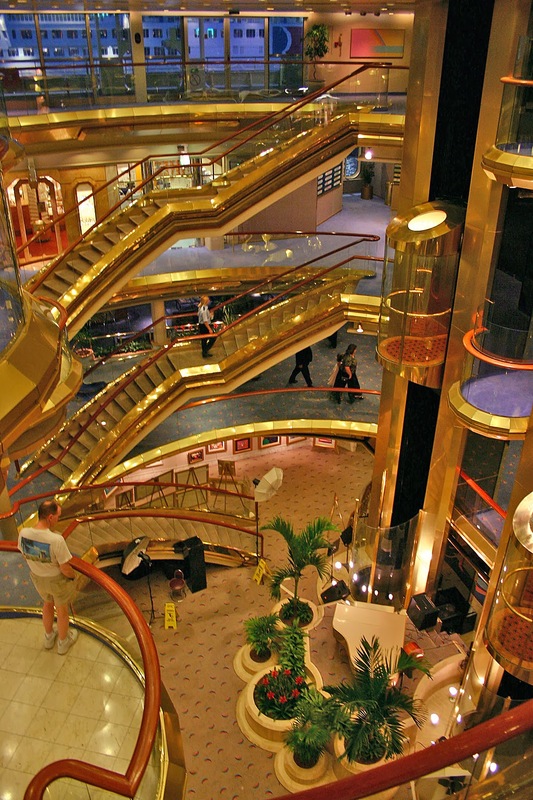 Today we are boarding a cruise ship for the weekend-- just in time to escape the cold and snow! 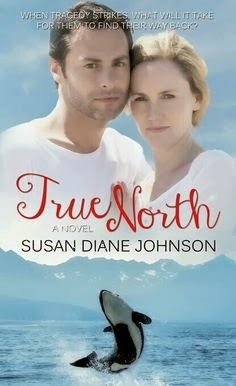 It's the best way to celebrate Susan Diane Johnson's newest release, TRUE NORTH! private spa booked for later today. 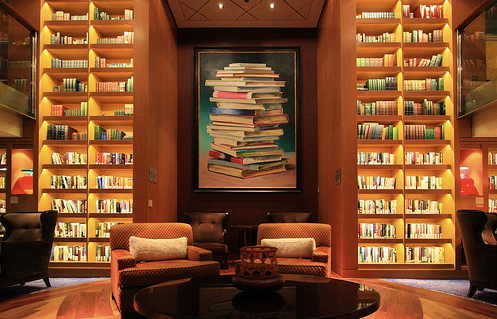 and plan a warm escape. It's time to relax! While Suzie's story takes place on an Alaskan cruise... we are heading to the eastern Caribbean! Ahh... here's our waiter now. Henry will be bringing us something cool to drink while we relax in the spa. We booked it for a private party! I have been waiting for this foot massage for weeks! "hey, Suzie! Didn't you say your hero Joe looks like that waiter?" Comment here today or in one of the posts linked above if you'd like to be in the drawing for Suzie's book! Isn't this a great place to grab dinner? We don't want to over-do it. We have lots of calories to come! The sun is setting on our first day! Don't rush off... we have your room booked for the weekend. 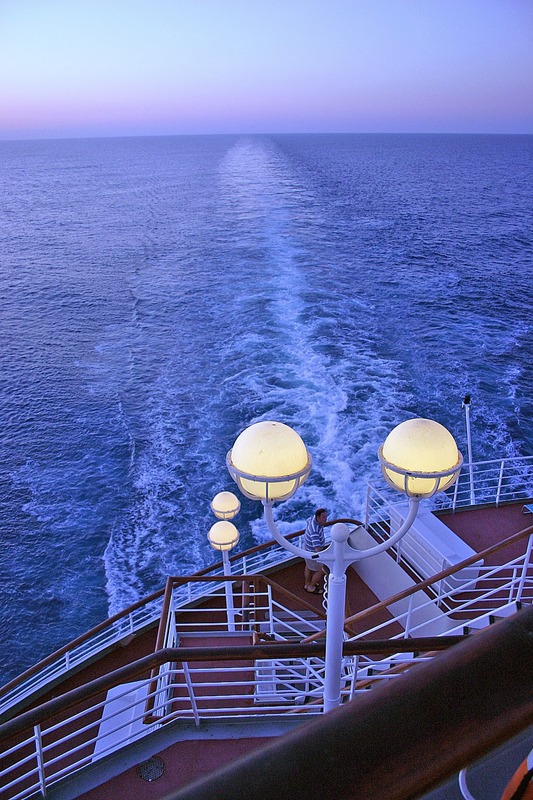 Better a three day cruise than a three hour tour, right? Suzie's PINTEREST PAGE for TRUE NORTH! Meg Ryan... sneaking on board? She looks just like Suzie's heroine Lisa. where her husband, Joe, hoped he'd be alone. thing for Lisa is for him to be out of her life. As Lisa tries to get through to Joe, she realizes God has been trying to get through to her. A big welcome and thank you to our visitors. Your comments make the occasion even more sweet. I woke up with a stiff neck. Good thing j have that spa date today! I'm not even going to over eat. Promise! While you are having heat we are struggling with cold. Typical, huh? thanks for stopping in, sweetie! We love Suzie--and having you as part of our gang! 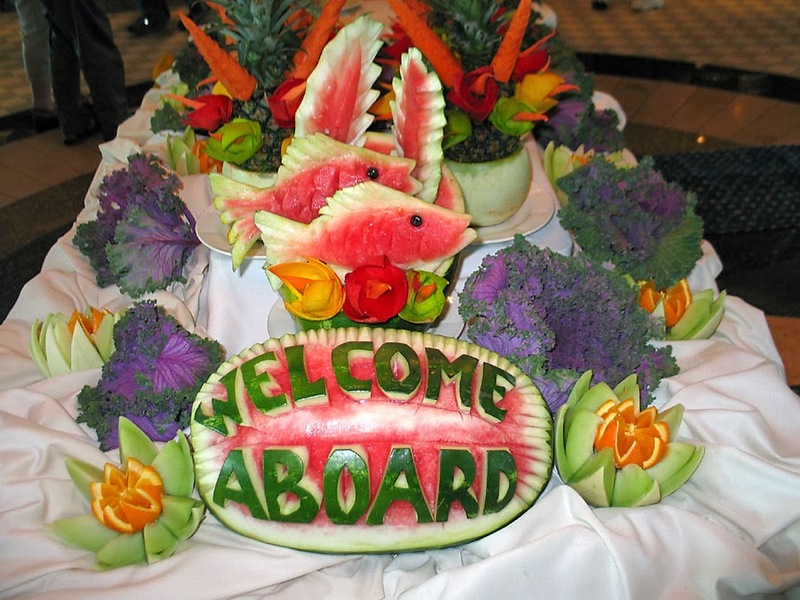 Alaskan Cruises are so popular. I'm sure they'd like a longer season.Those ships do Alaska in summer and Mexican Riviera in Winter. Mexican Riviera, Deb? Sounds like a fascinating cruise. One day I'll have to do both! 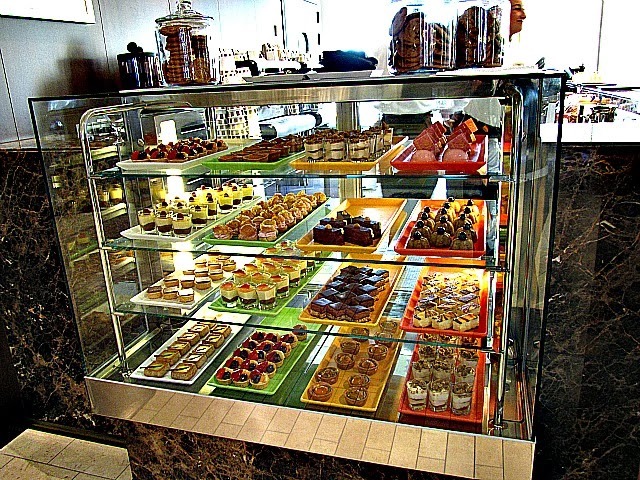 Okay, so I'm grabbing an omelet and trying to stay away from the pastries... wish me luck! Deb, I didn't know you were a travel agent. Wow. Talk about living vicariously through others. Fun! 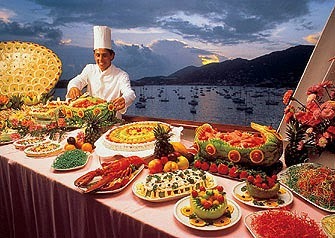 Oh, and the food looks yummy. I'm super hungry this morning. Thank you, Deb, and yes, you're right. That handsome waiter looks just like Joe. I'm so glad he's here, so everyone else can see him. And, btw, I had no idea who he was when I came across his picture. I just knew he was Joe. Thank you for being here, Narelle! I do hope you get to go on your Alaskan cruise someday soon. This is absolutely, hands down the best way to start the day. (The Love Boat theme is wooing me awake!) I woke up with a stiff neck just like Deb, and I will definitely enjoy the massage at the spa. Perfect party to celebrate our Suzie's release. So exciting! Congratulations, Suzie! I have friends who go on cruises all the time. I haven't gone myself but would like to try the Alaskan cruise. My "cruising" friends said that was actually a favourite of theirs. That food looks amazing! I'd love to read the book too!! You are in the drawing Elaine. Thanks for commenting. Alaska is definitely a favorite. I think I'd try one of the smaller ships myself. Thank you, Susie! I heard that theme song, too. All it took was a the second line of the song. ;) I need one of those massages, too. I forgot you could get one on board. How could I have forgotten such animportant thing? Hi, Elaine! 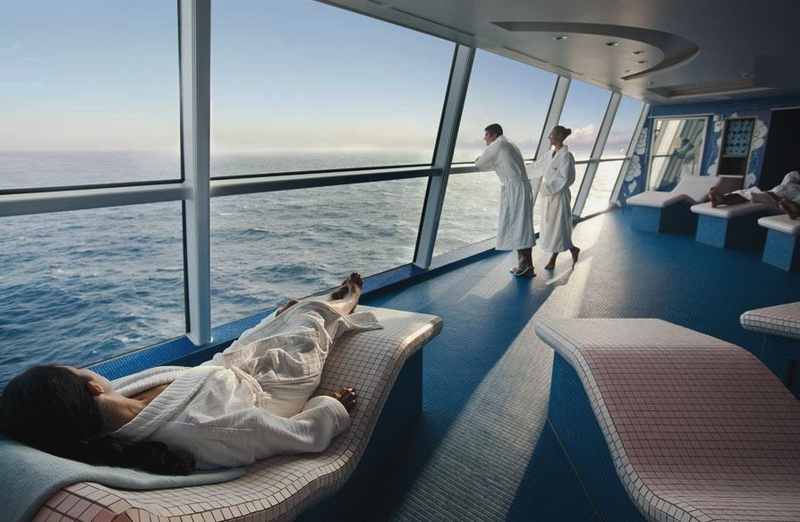 I read about a lady who has a permanent room on a cruise ship. She said it's cheaper for her to live there than to buy or rent a house. Can you imagine? Hi Barb! Thank you! And I'm so glad you made your deadline. What a relief for you! Yay on being Norwalk free! I couldn't take that. You know I don't hear about it on the Alaskan cruises. Maybe the cold air kills the virus. Oh, what fun! Congratulations, Suzie! Do you suppose that Henry guy could give me a neck massage? After my nap? Yes, as long as he's dressed appropriately, like Joe, and not like Superman. I really don't think his new super outfit is appropriate. Ah! Breathing a deep sigh of relief as I crawl out from under last night's foot of new snow (and still falling)... 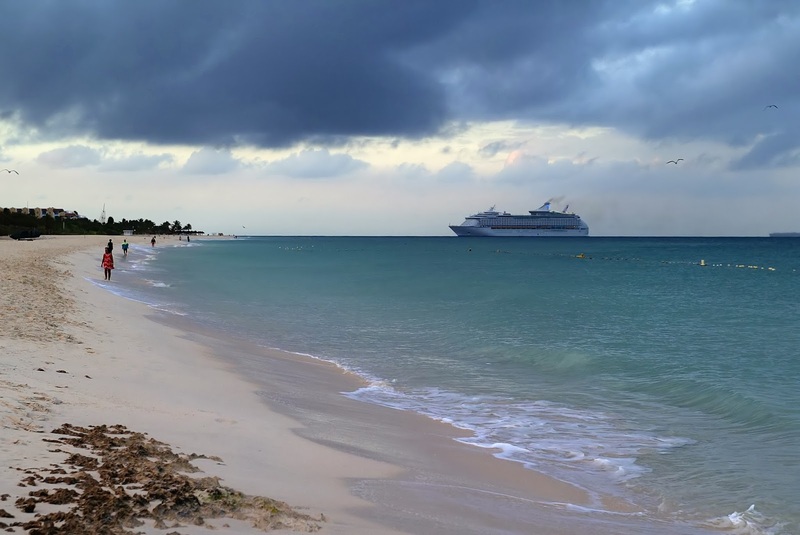 This lovely Caribbean cruise is just what I needed today. Thanks for letting us celebrate with you, Suzie! CONGRATULATIONS, SUZIE!!! So happy for you. I was looking at the wonderfully warm pics and thinking... hmm... not a berg in sight. Not that I was missing them, you understand, but I knew your story featured them, so I'm glad Deb explained that we're cruisin' south today. Yeehawwwwwwwww! Aw, Anita. Thank you so much! 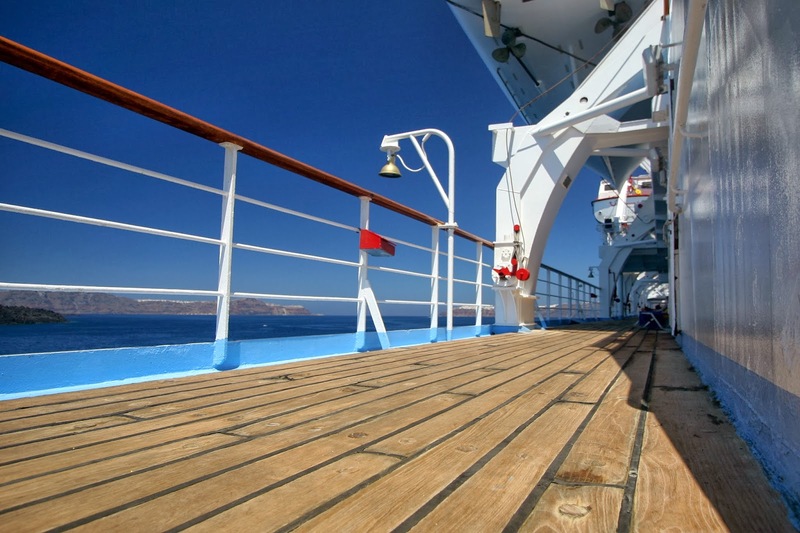 You deserve a nice sunny cruise. Where do you want to go? I loved this posting...and all photos, too. Thanks for the chance to read this fabulous novel. Thanks Karen! We are loving our warm getaway!! Your name is in the hat! Hi Karen! I'm so glad you stopped by! Oh, good. My palm trees are covered in snow this week! A nice warm cruise is just what I need! Hurray for Suzie! You are amazing. so happy for this latest release. You're on a roll woman! CJ, thank you. And...you have a palm tree? I'm so.... trying not to be jealous! Oh, Lisa, you're so sweet! Thank you! Thank you, Cheryl! And I'm so glad you stopped by! How'd I miss the party. Oh well, the waiters brought me some leftovers. Congratulations, Suzie!